Leave your lips soft and supple! 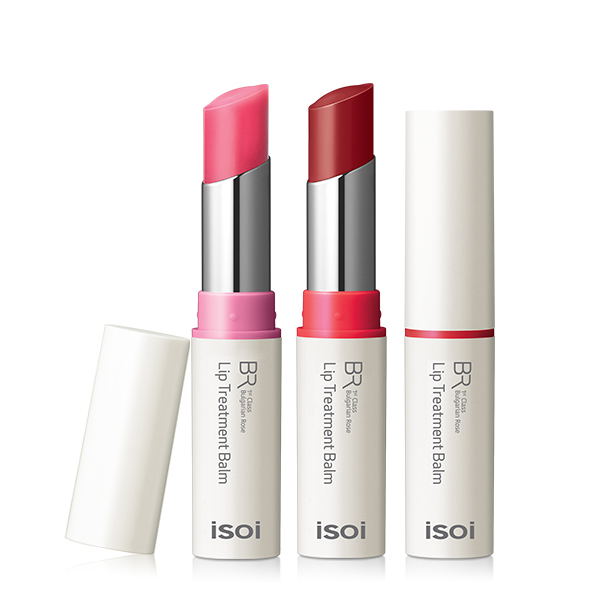 Brighten your lip tone with Bulgarian Rose Oil! Apply evenly to dry, cracked lips or to prevent chapped lips.